Inter seemed to be in absolute control, but fumbled a 2-0 lead and risked losing the game against a plucky Torino. The Nerazzurri opened their campaign with a surprise defeat to Sassuolo, so Luciano Spalletti made numerous changes. Ivan Perisic, Sime Vrsaljko and Milan Skriniar stepped in, moving Kwadwo Asamoah to wing-back in a 3-4-3. Toro were unlucky when beaten by a last-gasp Edin Dzeko volley, also losing Daniele Baselli to injury, but had Cristian Ansaldi back from suspension and gave Roberto Soriano his first start. 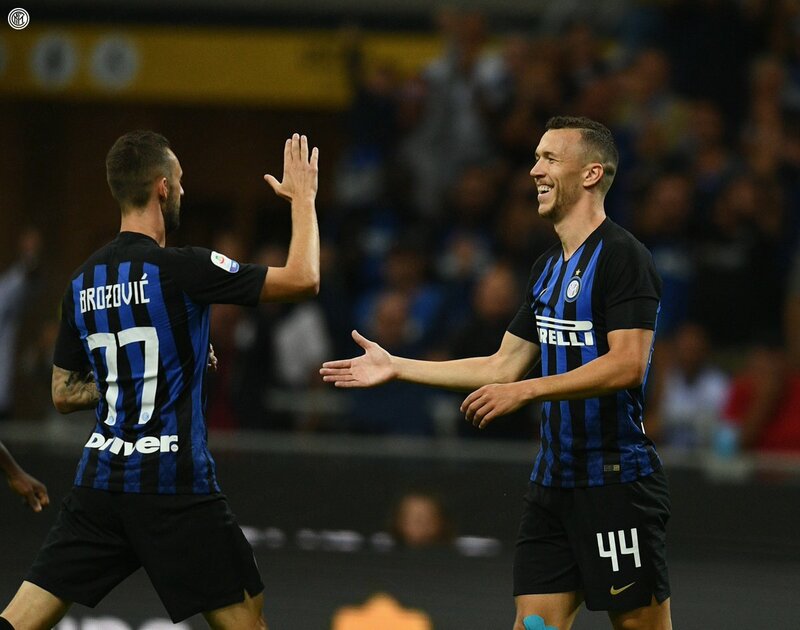 It took just six minutes for Perisic to break through, as Mauro Icardi crossed from the right and the Croat swung his left boot at it for a powerful volley from 12 yards. That was Icardi’s first Serie A assist since November 2017 and that was also against Torino. 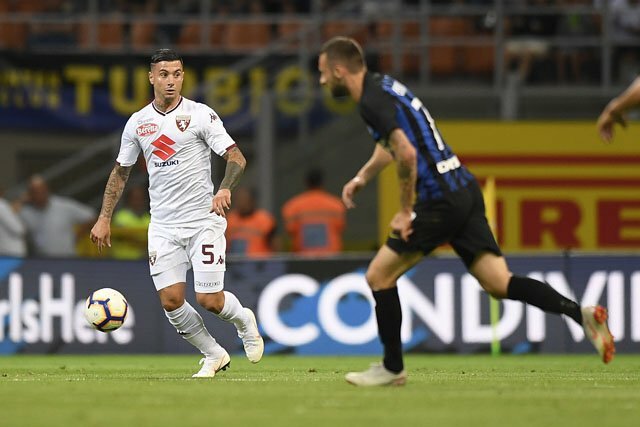 Toro lost Ansaldi to injury, replacing him with ex-Chelsea wing-back Ola Aina, but Inter doubled their lead with Stefan de Vrij’s glancing header on a Matteo Politano free kick. The first real Granata chance came when Marcelo Brozovic gave away the ball and De Vrij had to take down Soriano on the edge of the box. From that free kick, Iago Falque skimmed the far top corner. Toro were getting into the game as time wore on and Andrea Belotti pulled a goal back. His first touch on a long Iago Falque ball was sublime, but Handanovic was guilty of misjudging the rush off his line. The pressure was now pouring on and at the end of a well-worked move, they got the equaliser. Iago Falque tried to set up Ola Aina, the clearance came to the edge of the box where Meite’s divine first touch dinked it over the sliding defender and the finish was deflected into the far bottom corner. Inter were pegged back into their own half and Handanovic had his gloves stung by Adem Ljajic, then Belotti’s header was off target. They only became dangerous on the counter with substitute Keita Balde Diao setting up Icardi for a Sirigu save, then the goalkeeper flew to palm a Perisic scorcher out from under the bar. Lautaro Martinez finally came off the bench and immediately floated a pass to the back post for Icardi, who was off balance and shinned it over.